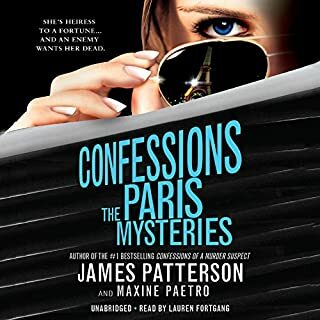 After investigating multiple homicides and her family's decades-old skeletons in the closet, Tandy Angel is finally reunited with her lost love in Paris. 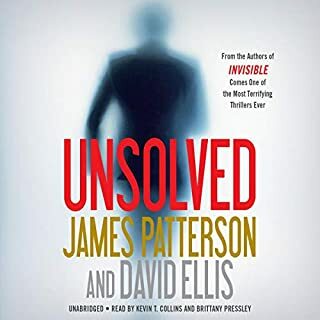 But as he grows increasingly distant, Tandy is confronted with disturbing questions about him, as well as what really happened to her long-dead sister. 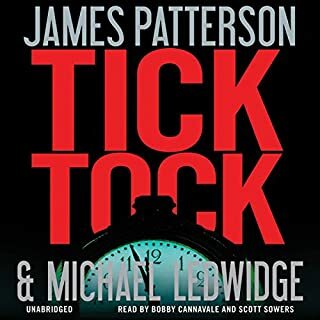 With no way to tell anymore who in her life she can trust, how will Tandy ever get to the bottom of the countless secrets her parents kept from her? FBI Agent Emmy Dockery is absolutely relentless. She's young and driven, and her unique skill at seeing connections others miss has brought her an impressive string of arrests. But a shocking new case - unfolding across the country - has left her utterly baffled. The victims all appear to have died by accident and have seemingly nothing in common. But this many deaths can't be coincidence. And the killer is somehow one step ahead of every move Dockery makes. A newlywed couple steps into the sauna in their deluxe honeymoon suite - and never steps out again. 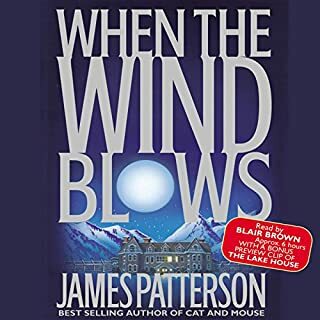 When another couple is killed while boarding their honeymoon flight to Rome, it becomes clear that someone is targeting honeymooners, and it's anyone's guess which happy couple is next on the list. Second Honeymoon is just as good as the first. 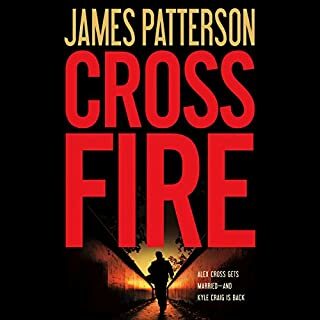 How many different crime fighter stories can there be where multiple factors collide in a believable way? Well, now there is one more and it's a good one. As soon as the story began I was invested and interested to see how the different stories were going to collide. The story did not disappoint. It was creative, with some great twists. The only reason it doesn't get 5 stars is the male narrator, Jay Snyder. The female wasn't great either, but it felt like she got better as the story went on and she became nicely invisible. Snyder though was overly dramatic to the point of making the listen less enjoyable. There were several moments when I thought, "oh, that was lame" and at first thought it was badly written, then I realized that if those moments hadn't been read by someone who was massively overacting, they might have been funny and endearing, instead, they came across as just bad. There is also quite a bit of dramatic music and some sound effects like footsteps which were really jarring at first. I have never listened to a book on Audible that included those. I got used to them, and while I don't think they added to the story, for me, they weren't a negative. This is a light summer listen. There are a lot of those out there, but this one is smart, fun, and worthy of investing the time. I recommend. 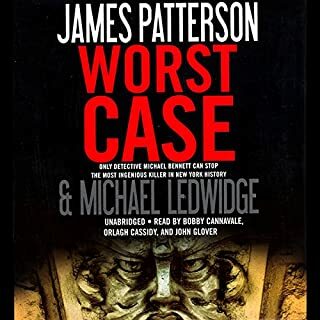 I really enjoyed Patterson's earlier work and maybe it was more his co-author's style but I only cared for the first part of this book, an interesting story and good background. The narration was okay, and then..... The story split, it seemed like filler, what was starting to be a great, interesting story ended up splintering and pulled in too many directions. "So worried about the kids, and going to ...??.. ".....It just fell into the abyss along with several other started story lines, and if I'm not mistaken a villain may have changed genders, or were we to assume a costume? Not quite sure. Too many holes for me. The narration was so over dramatic towards the end my family asked me what I was listening to. It felt similar to an old radio show. Dun..dun..dun..... Likable enough characters but the first half was much better than the last. Could have been a really great story line if it was a little more serious and stayed more on track. 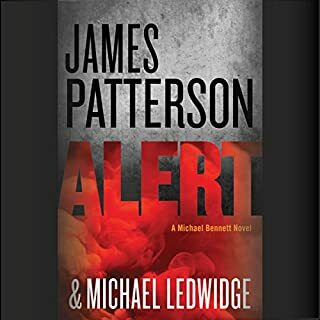 Not the James Patterson I know and loved. unless i missed something, i dont think they transitioned this book with the first that well. Didn’t care for the dueling plots . No twists, very little build up if there was one . very two dimensional . 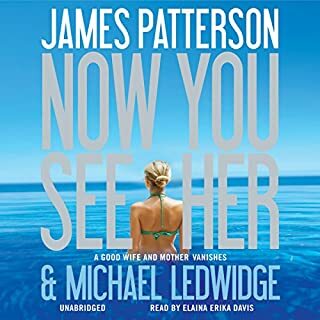 Worst audio book I have ever heard! I cannot think of anyone who would enjoy it. It is badly written, there are two plots that do not really develop into anything and do not really connect properly. As for the narration, so terrible I have no words to describe it! Has Second Honeymoon turned you off from other books in this genre? What didn’t you like about Jay Snyder and Ellen Archer ’s performance? Just about everything! The worst thing was the ridiculous sound effects. It was as if they knew they were so terrible that they had to try and increase the suspense. Made the story and their narration even worse than it already was. This book was just awful!!! I don't even have the words to describe how terrible it was. 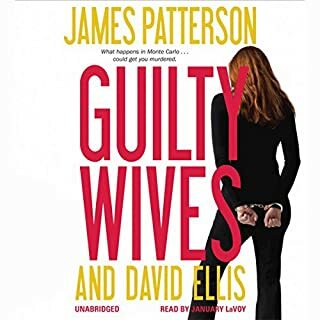 I am highly disappointed with audible for their recommendation of this book! More! When is the next installment of O'Hara? If you could sum up Second Honeymoon in three words, what would they be? Exciting, interesting,suspenseful thriller. I know that I used four words, but this story is among the best of Patterson. Could not identify the formula in this one. Spectacular! oops, that is now five words. I wanted to know what was going to happen next. The plot kept me interested. Have you listened to any of Jay Snyder and Ellen Archer ’s other performances before? How does this one compare? I have not listened to Jay Snyder or Ellen Archer's performances before this story. I will seek out more of their narrations though. Jay Snyder is O'Hara though. I would not want to listen to another narrator. I did want to listen to it all at once, but Snyder's voice put me to sleep. Not because the plot was boring, but because his voice is so relaxing! I found that I had to rewind and play again. 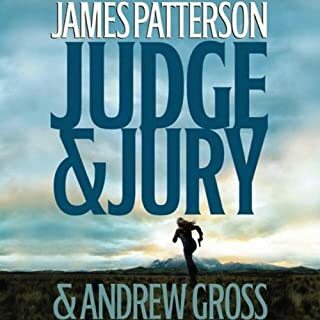 What was most disappointing about James Patterson and Howard Roughan ’s story? The sound effects were distracting and ridiculous. It's as if someone knew how bad the acting and the story was and tried to punch it up with sound effects of music and jet skis and chase scene sound effects. Would you be willing to try another one of Jay Snyder and Ellen Archer ’s performances? Irritation. The conversations were cheesy and the sound effects made me angry. I should have been warned I would have never bought it. 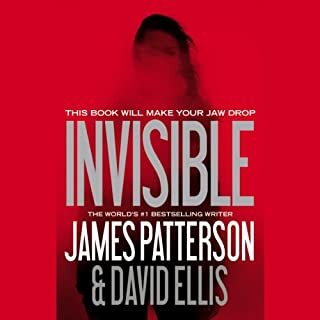 I have never heard an audible book with sound effects. It was a desperate attempt to create suspense and had the opposite effect. 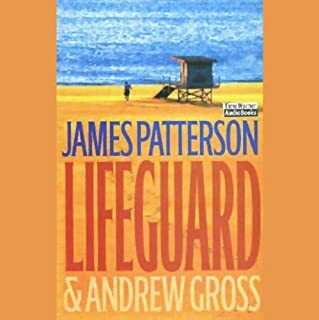 Would you try another book from James Patterson and Howard Roughan and/or Jay Snyder and Ellen Archer ? 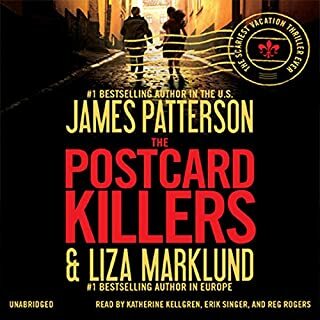 My favorite James Patterson writing partner is Maxine Paetro. I'm not totally sure that I would try another book by this team, but I won't rule it out. It will depend on the story. 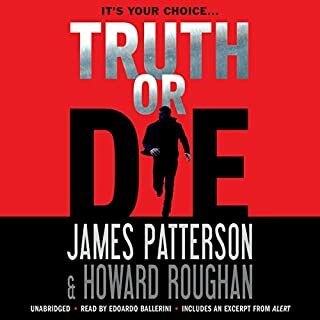 If you’ve listened to books by James Patterson and Howard Roughan before, how does this one compare? 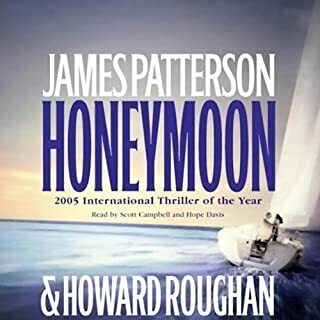 Second Honeymoon is my first audio book by this writing team. Did Jay Snyder and Ellen Archer do a good job differentiating all the characters? How? The readers were fine, I just didn't find the characters to be very deep or very complex. Could you see Second Honeymoon being made into a movie or a TV series? Who should the stars be? No. It's too light weight to be a good TV show or movie. The story definitely improved when the two major characters connected. 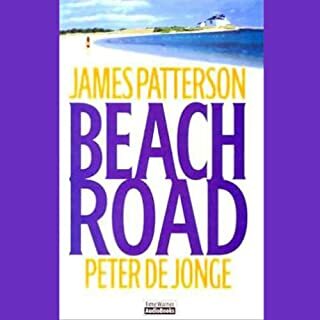 What other book might you compare Second Honeymoon to and why? Oh gosh... it's more of a murder mystery with FBI agents. It's kind of like a CSI tv show. They are great. I really enjoyed their voices. Yes, it keeps you hanging. Unfortunately I listened to it on my way work so I listened to it broken up. Good book, kind of confusing when they switch back and forth to different people. It take a while before you realize they are all tied together. But it's interesting and the two main characters are relate-able. It's a good book... but not the best ever!